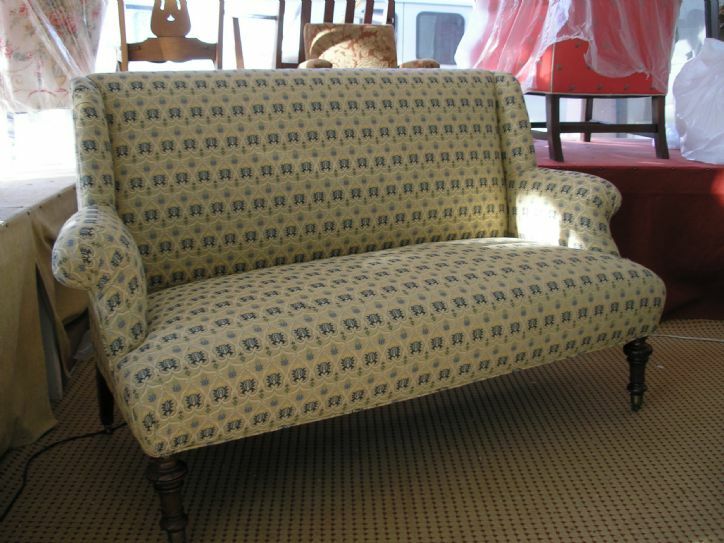 We are thrilled to use Knops upholstery. 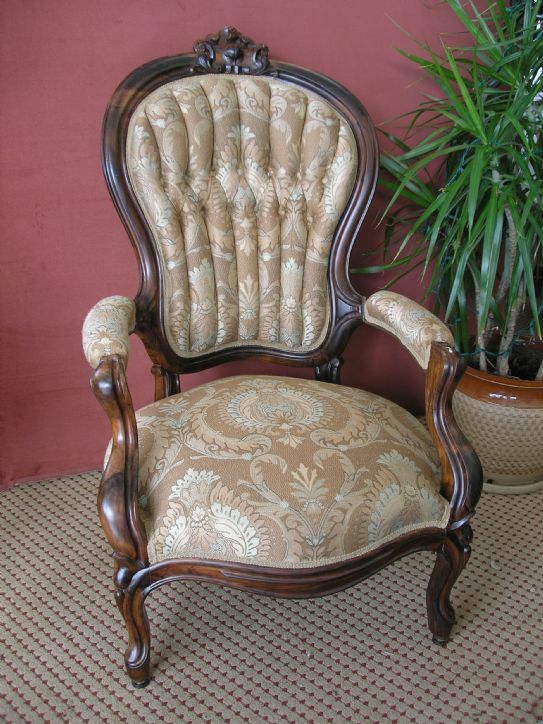 We have used them for over 30 years and have been impressed with all their work. 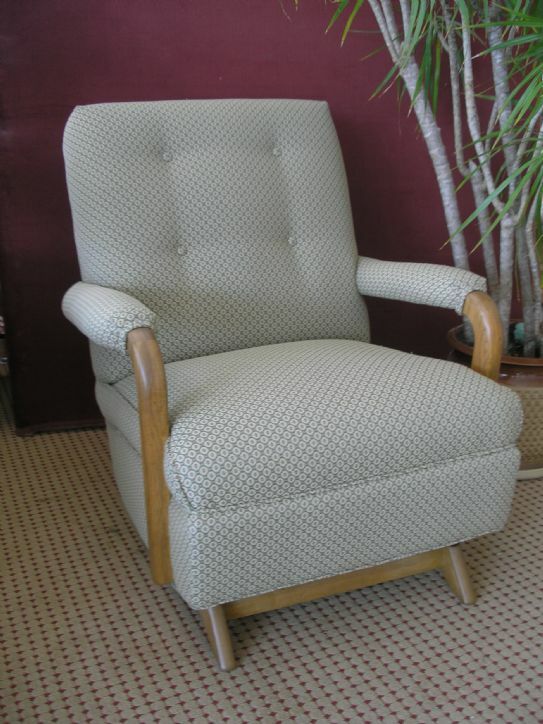 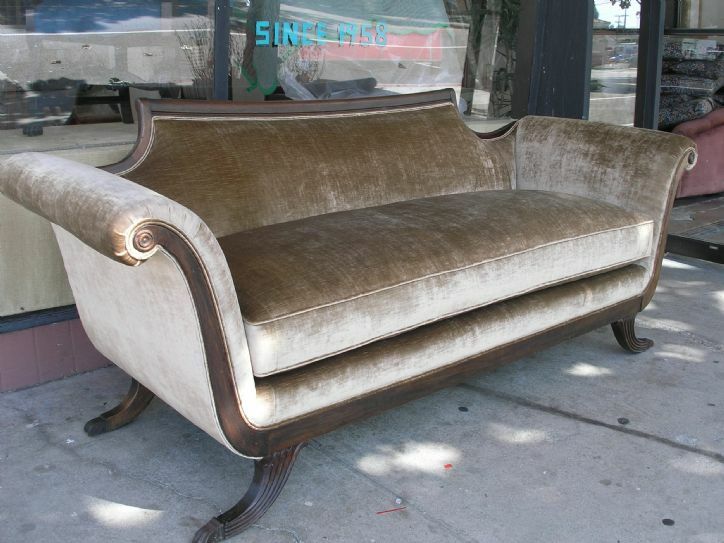 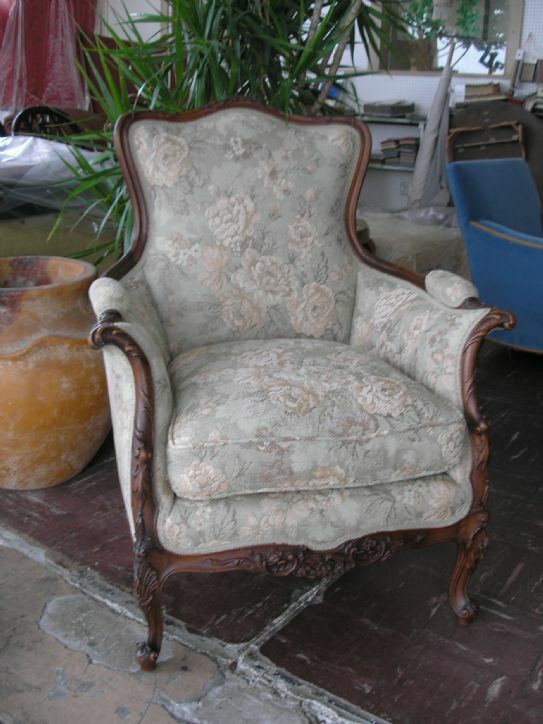 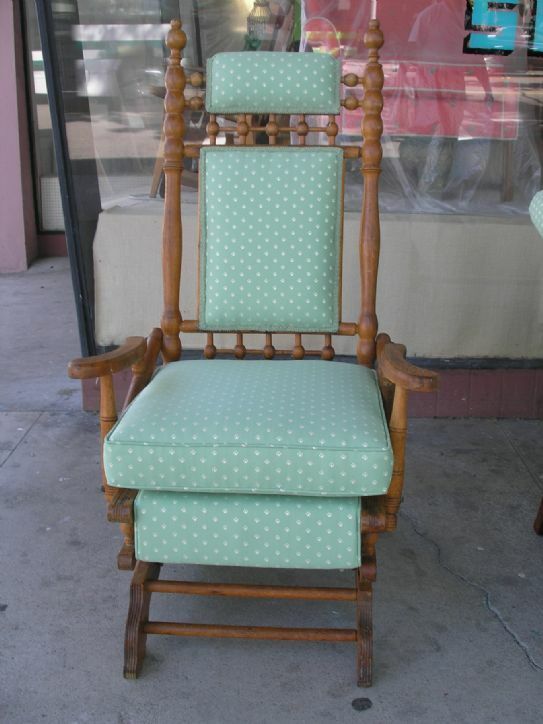 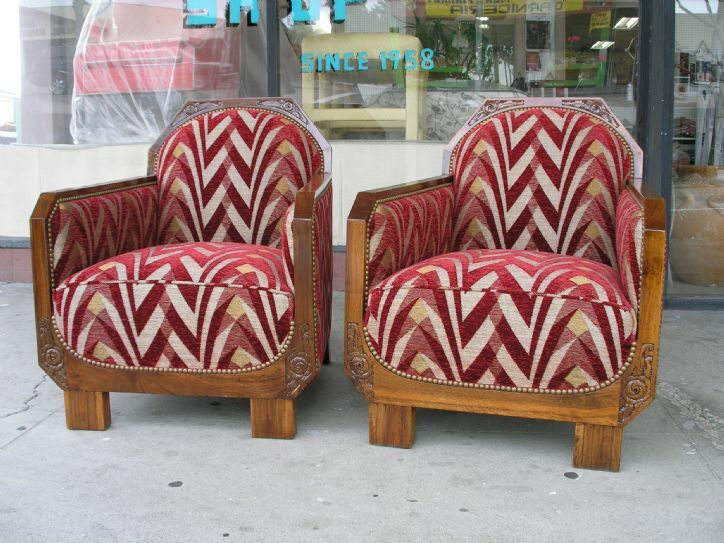 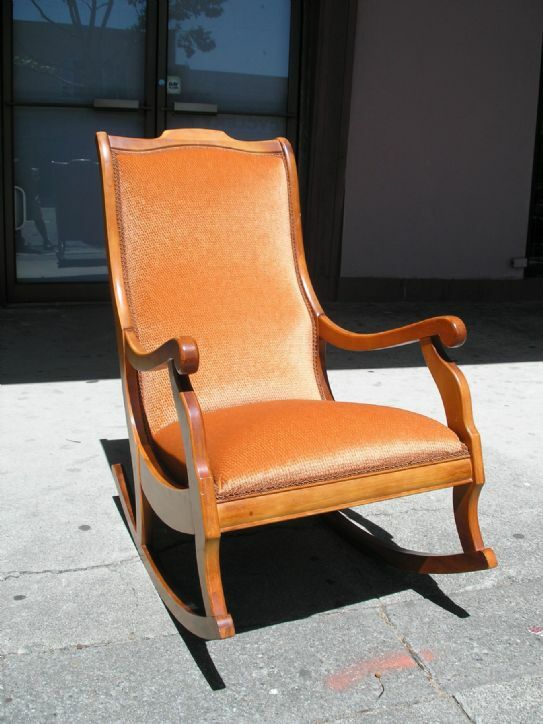 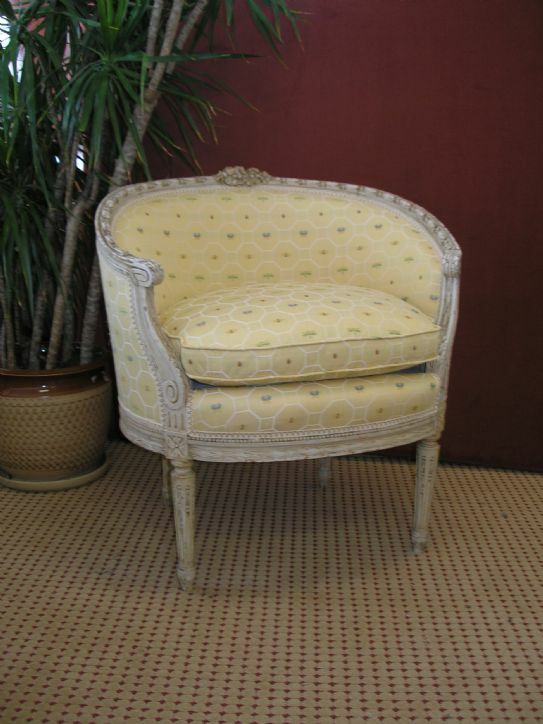 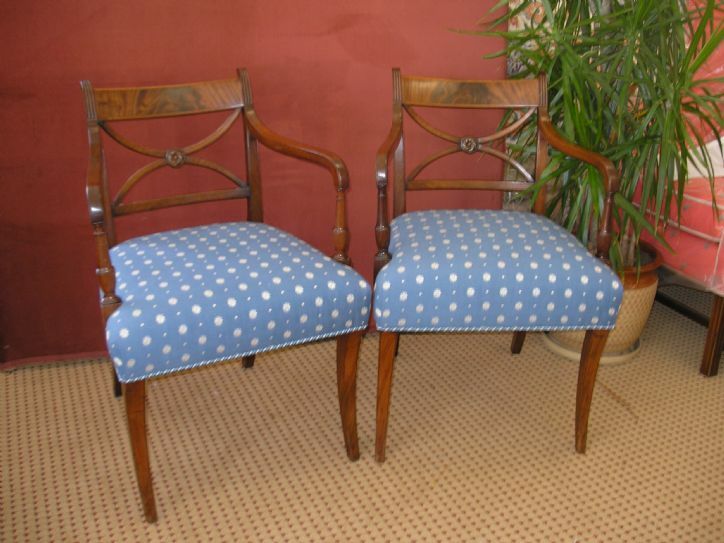 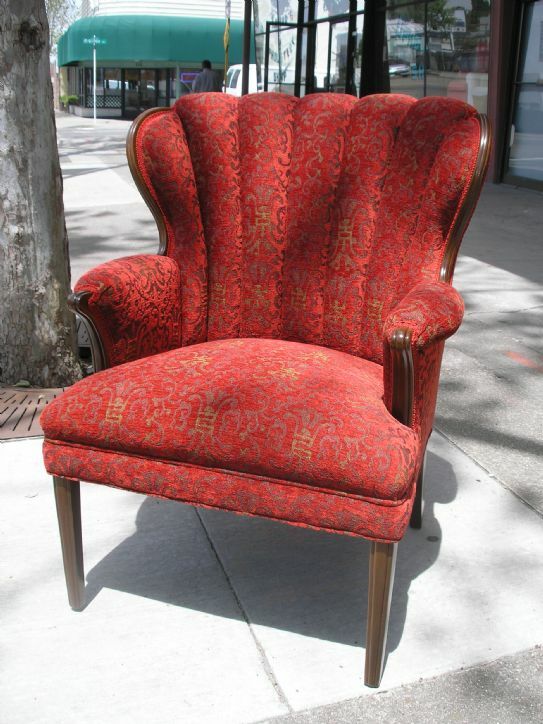 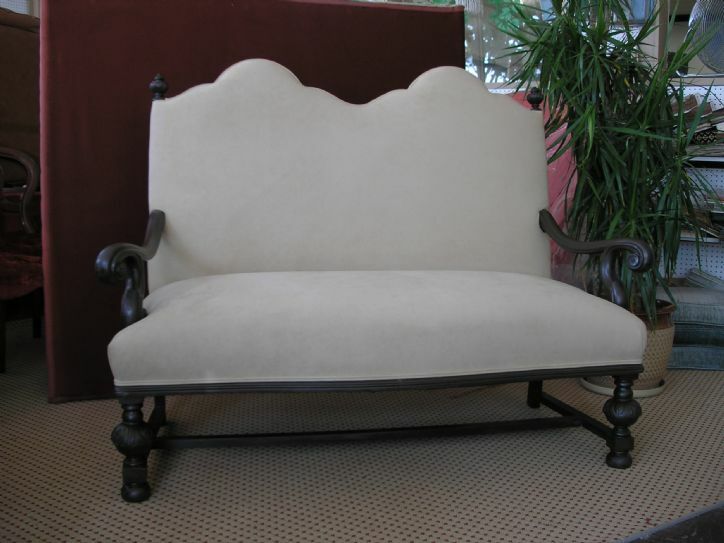 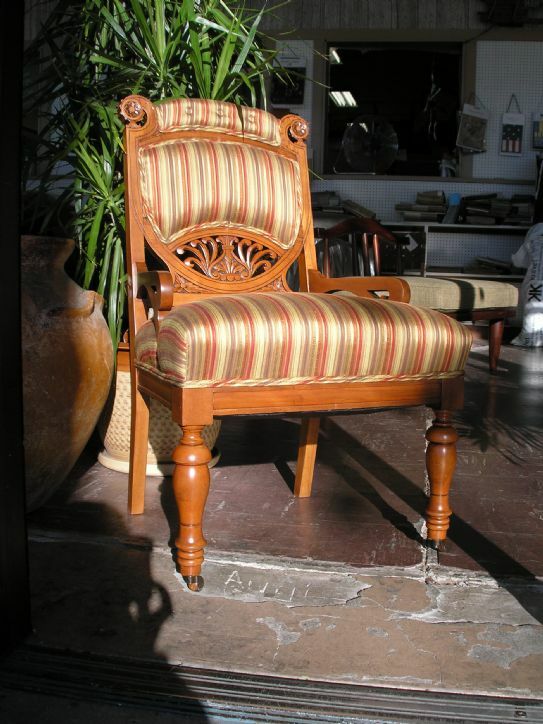 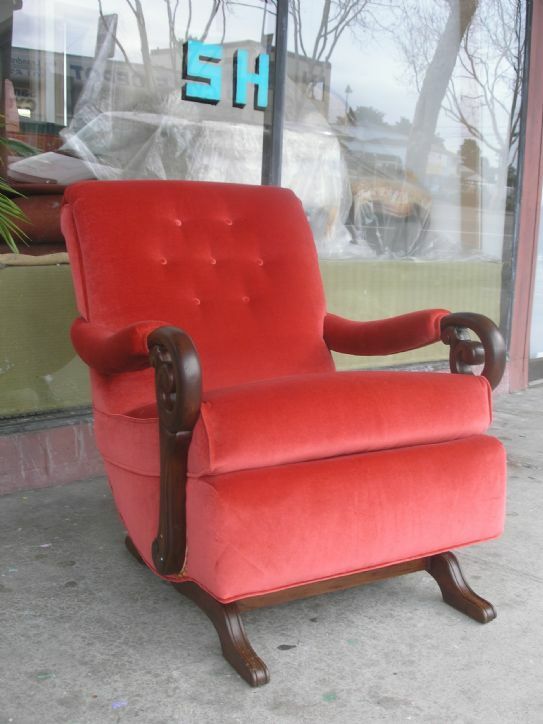 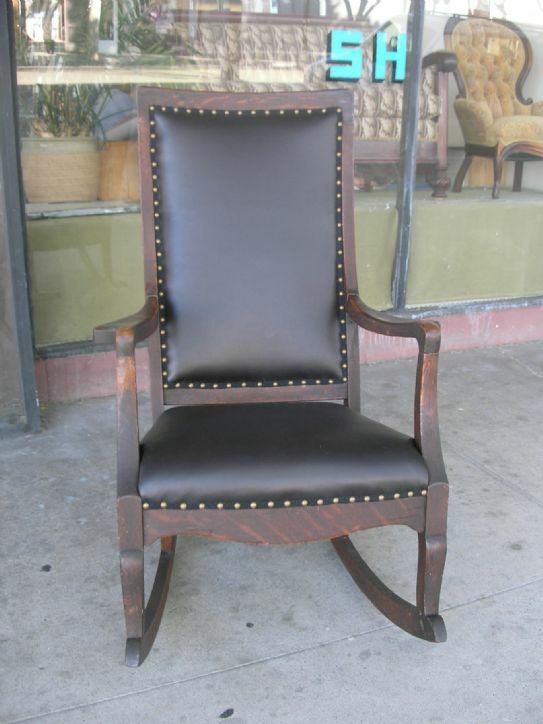 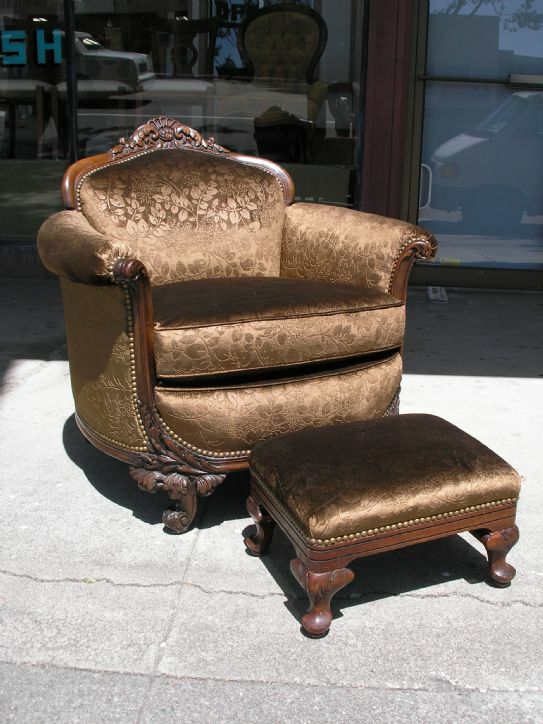 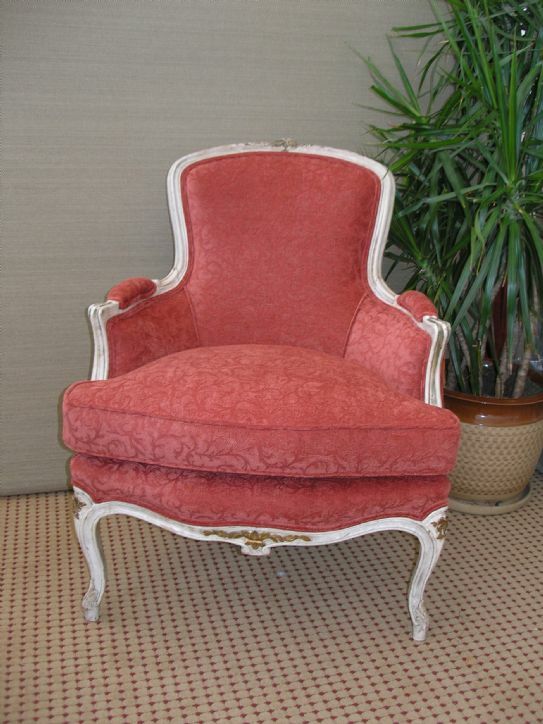 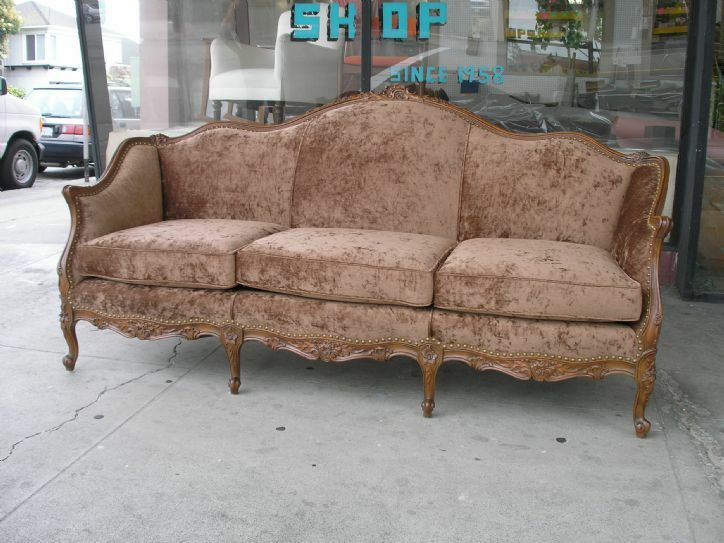 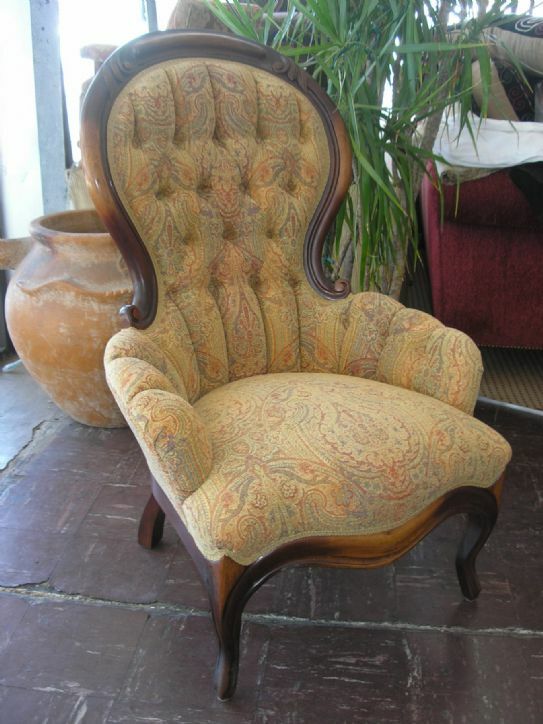 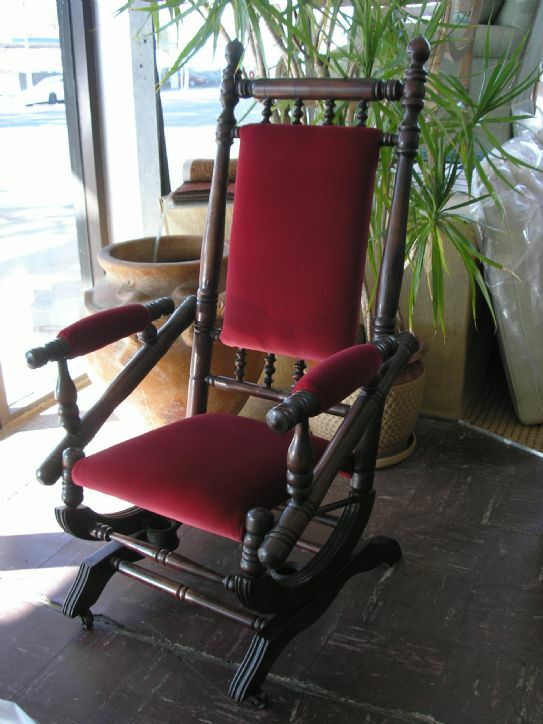 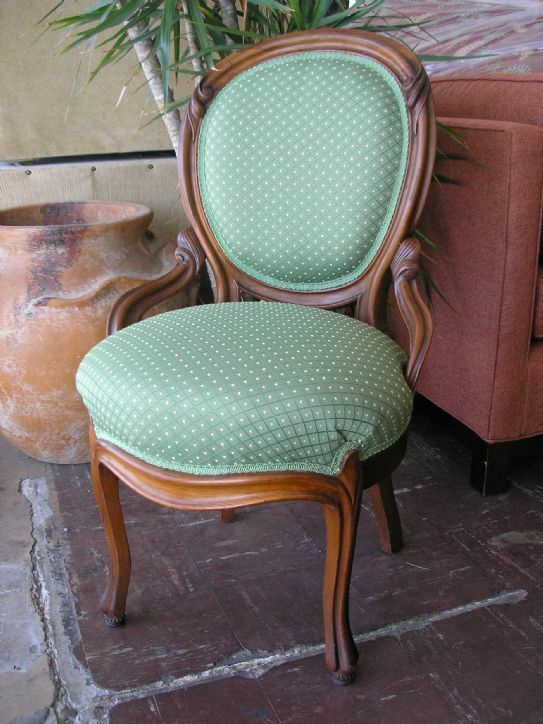 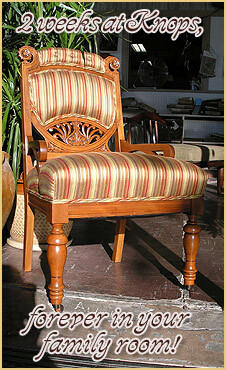 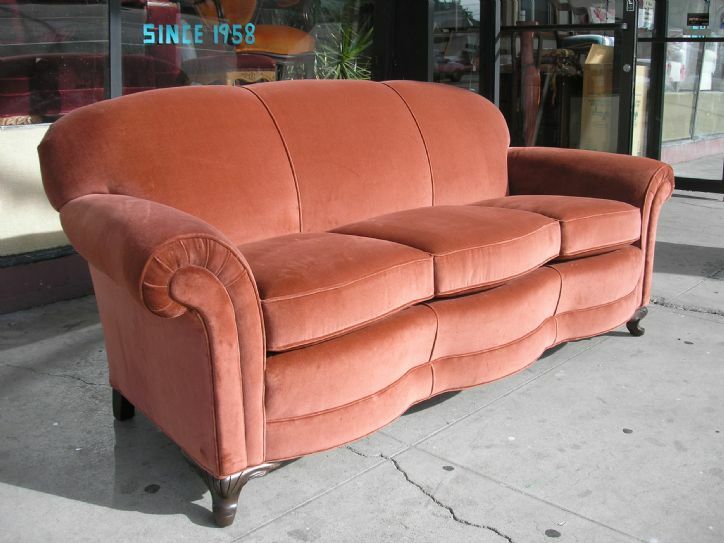 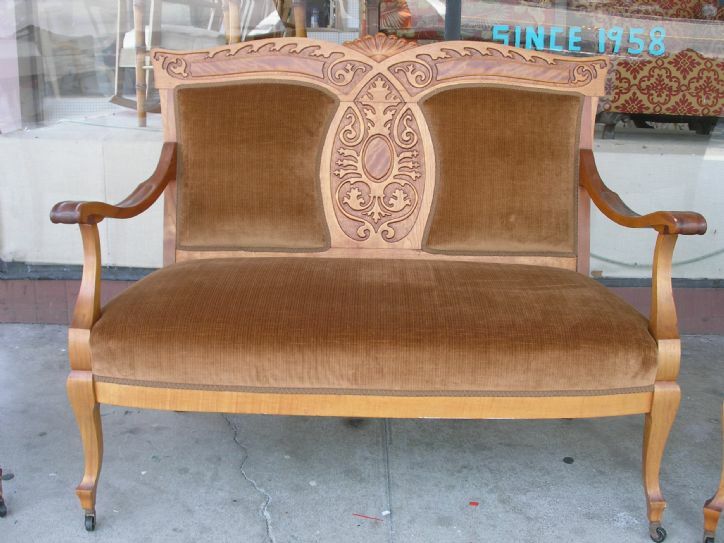 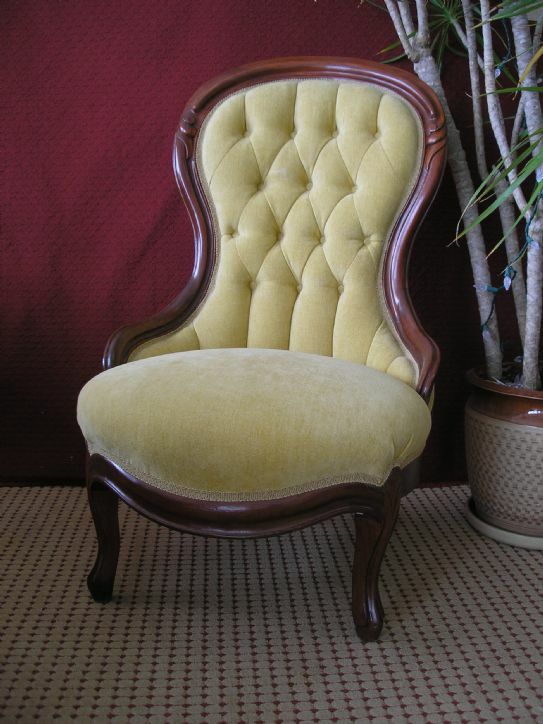 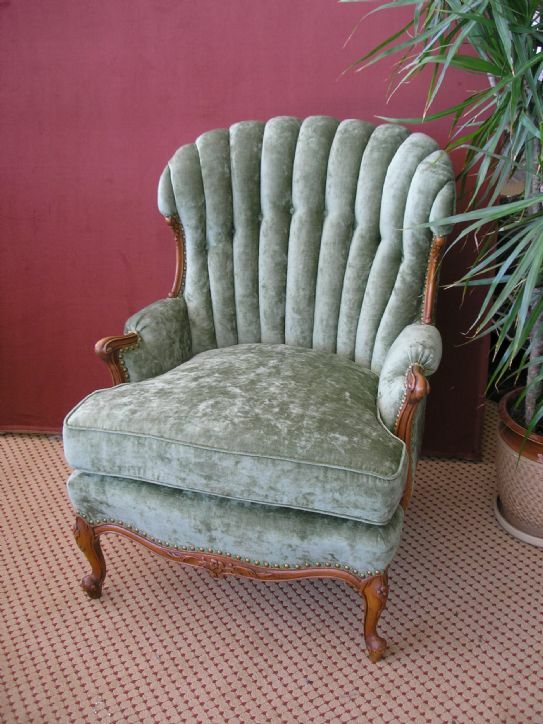 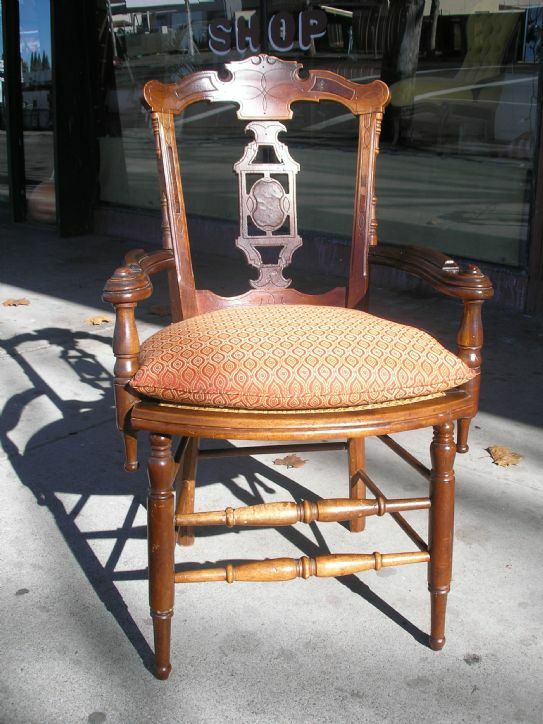 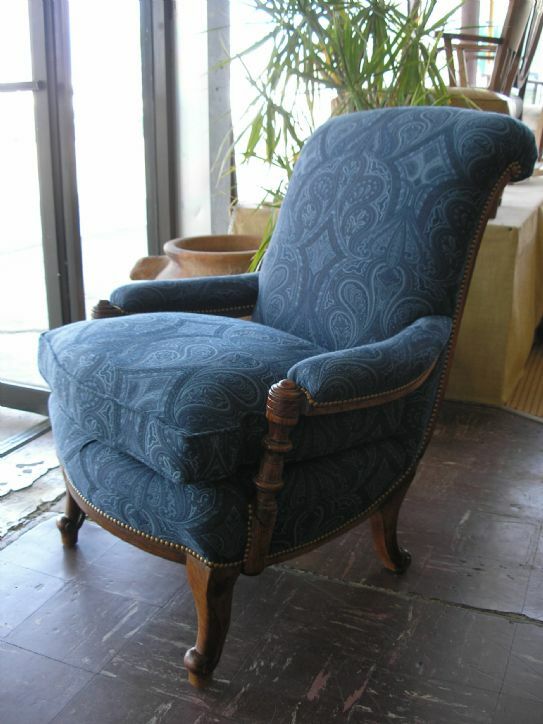 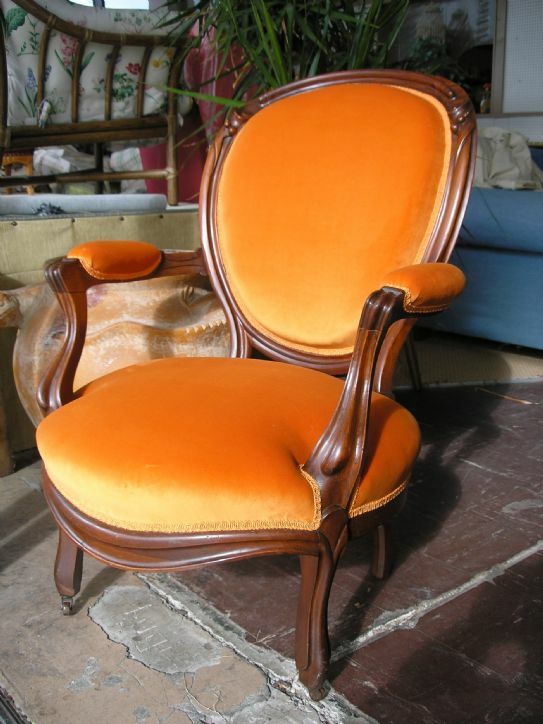 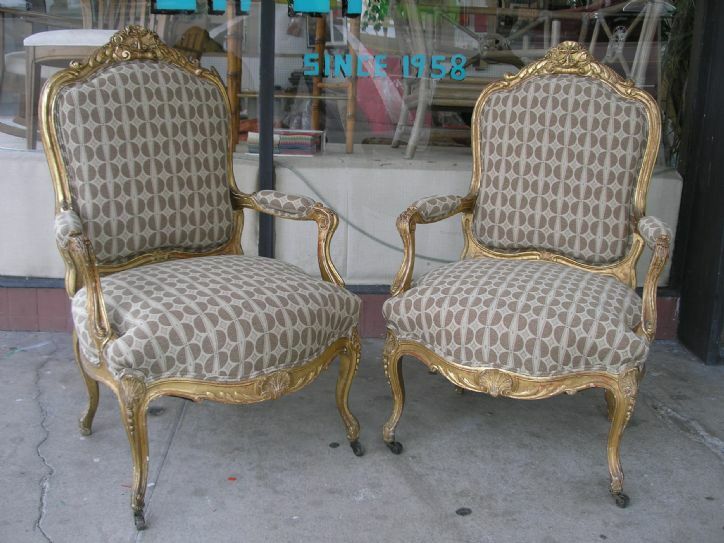 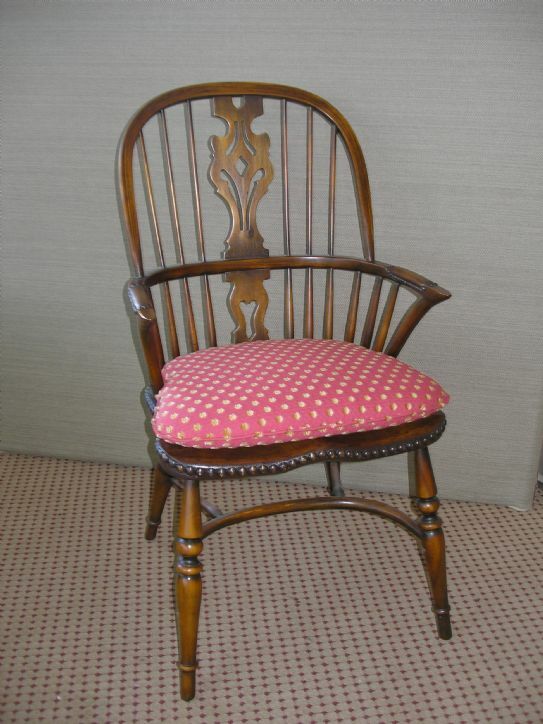 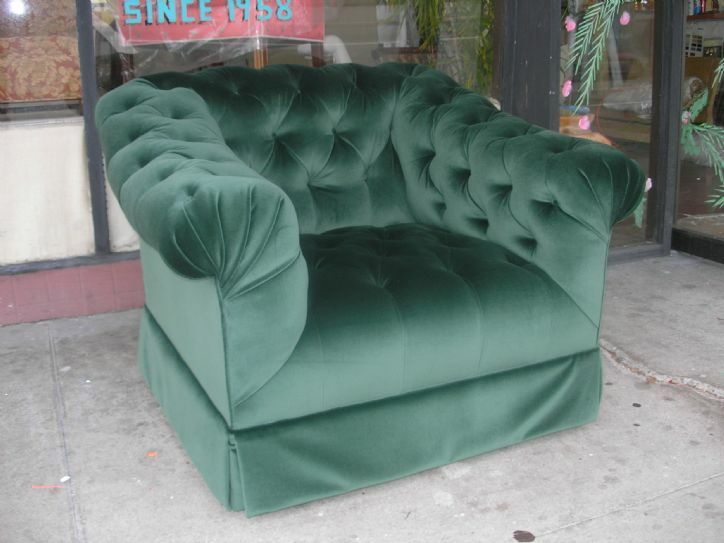 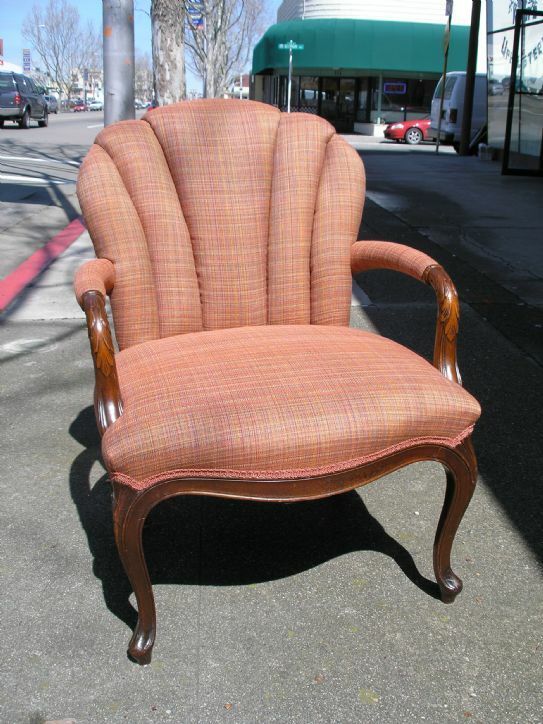 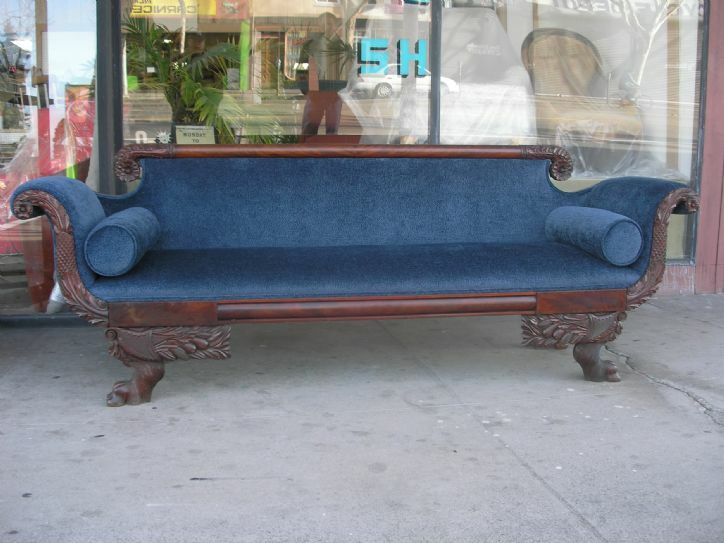 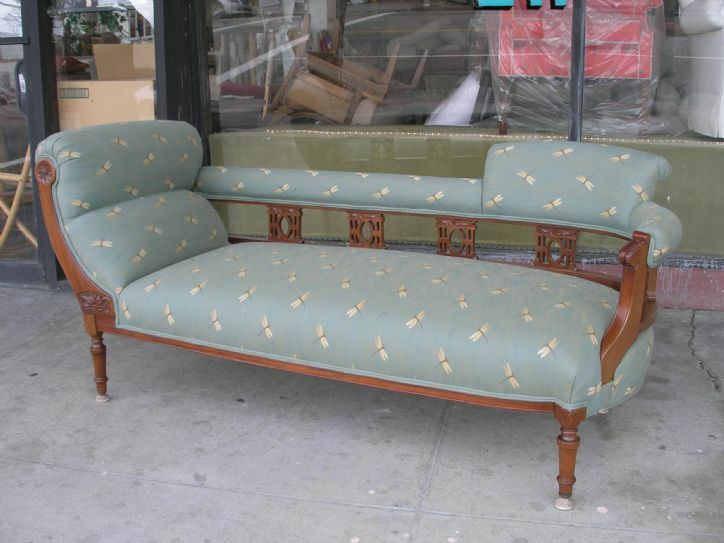 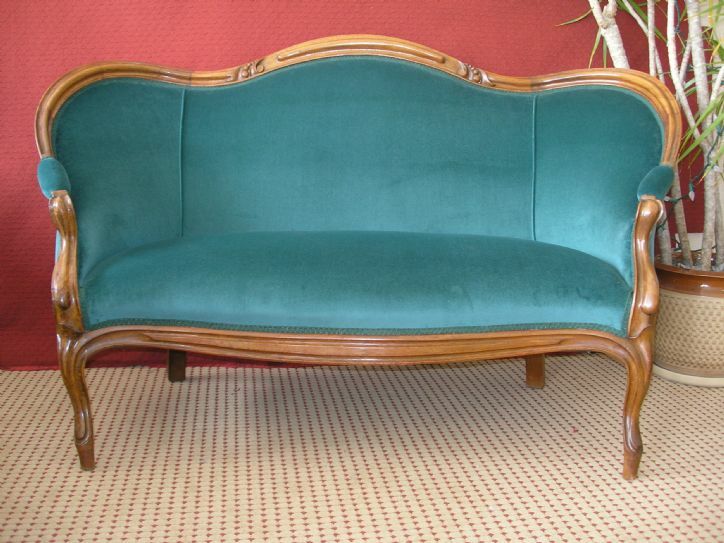 We have used them to recover furniture, to design and build new furniture, to make slipcovers. 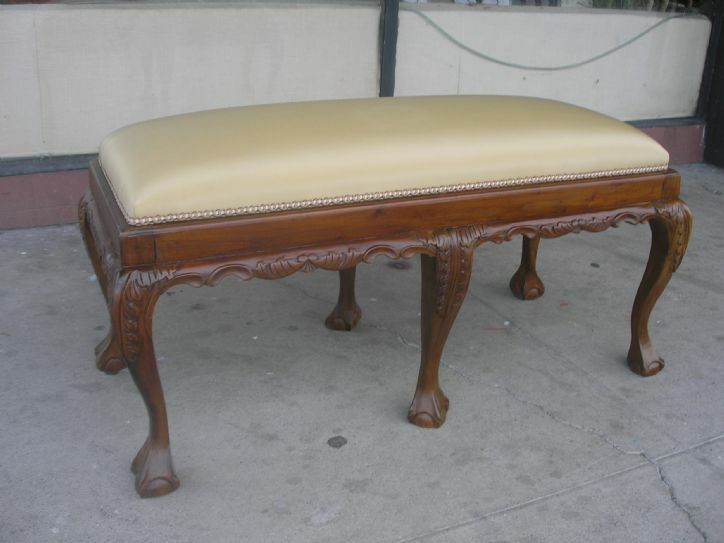 Their workmanship is excellent. 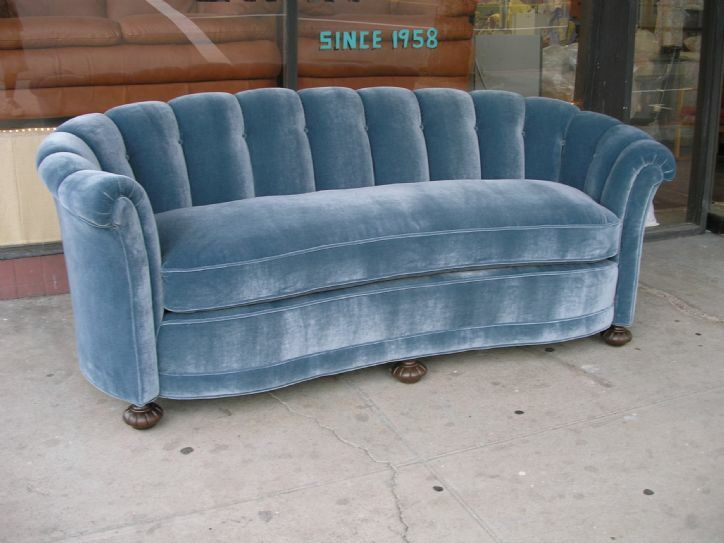 They work quickly and efficiently. 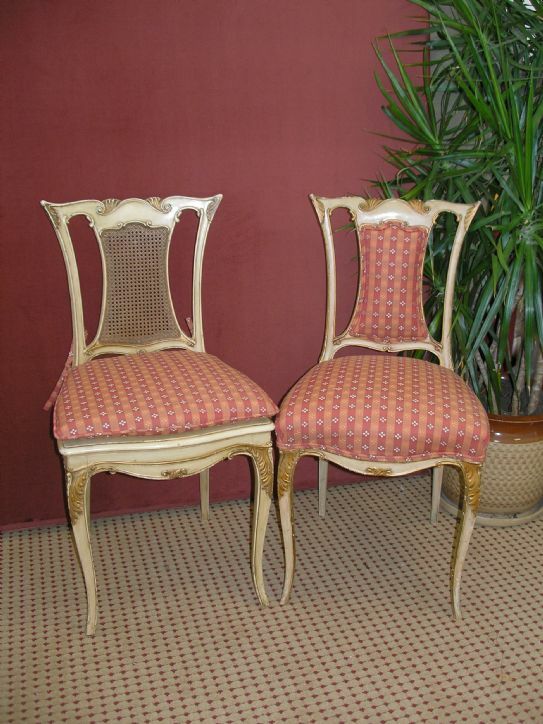 We can recommend them without reservation.